Happy Thursday! I have some exciting news for the DIY'ers out there.. those who follow on my facebook page have seen that I've been working on some string art patterns. I'm really excited to be doing these finally, it's been requested for so long! I've figured out a good system, and have tested it out over & over before putting them up for sale on etsy, instant download style. I've loved making string art, and have been extremely fortunate to be able to make so many for many of you. However, I knew there was another crowd out there, the DIY crowd that sees something they love, & wants to make it themselves. More power to you, & here's a pattern to help you out! So cute! I've written up very detailed directions too, that of course come with the purchase of a pattern. 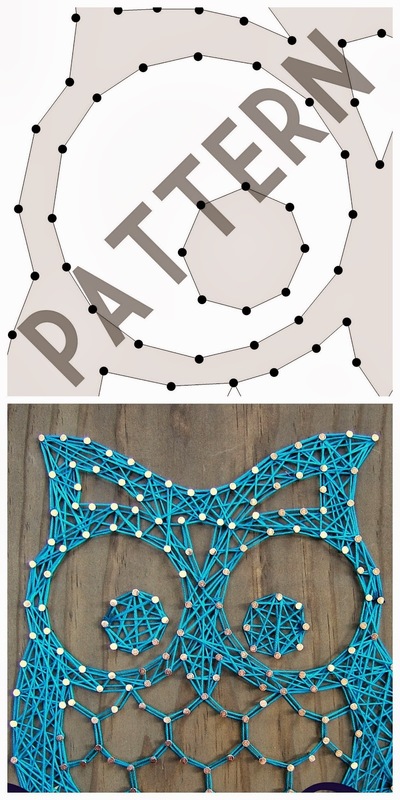 I will still have finished string art up for sale for those that want me to make them one, but this is a great alternative for the DIY crowd. Head to my etsy shop and click "patterns" on the right to see what's new & available. ALL patterns are available via instant download. That means is as soon as payment is processed, etsy "unlocks" the patterns for you to download, whether it be 3 p.m. or 3 a.m., you get your printable PDF's right away! She sells all kinds of amazing handmade lights, her most popular being the artichoke book page lamp - which is the theme of her logo. Check out her shop, here. This is just a handful of the many custom orders I've been working on. Thank you all so much for the orders, you're keeping me very busy! I have some new designs coming up, and about a million new ideas, that I get to when I have a free moment. If... I have a free moment, haha. I also bought StringArtSupplies.com so you can get to the shop easier, it's just a forward but hey - it works. Can you believe how chilly it's getting? It is here anyway... we set up the fireplace yesterday, and while I was a little sad that winter is coming, I was also kind of excited for cozy nights & amazing sweat pants. How do you feel about the changing of the seasons? those look really great!!! i love the united states- i can't really tell from the picture but it looks huge!!! thanks!!! it was pretty big, it was about.. 3 feet wide? 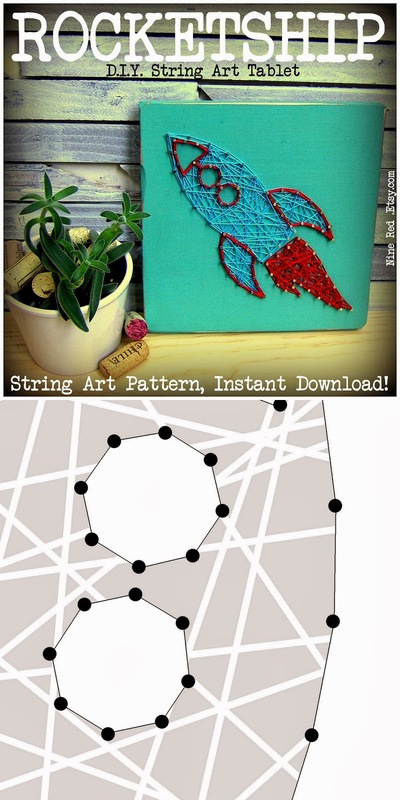 I love your string art, and can't wait to check out some of the patterns - am so excited that you're finally able to sell the patterns. I'm definitely thinking Christmas presents! Are there any plans to post a quick tutorial video for those of us who are more visual in nature? I hadn't thought of it, but maybe I will! I'm camera shy , haha... maybe I'll do one with photos too. Thanks!